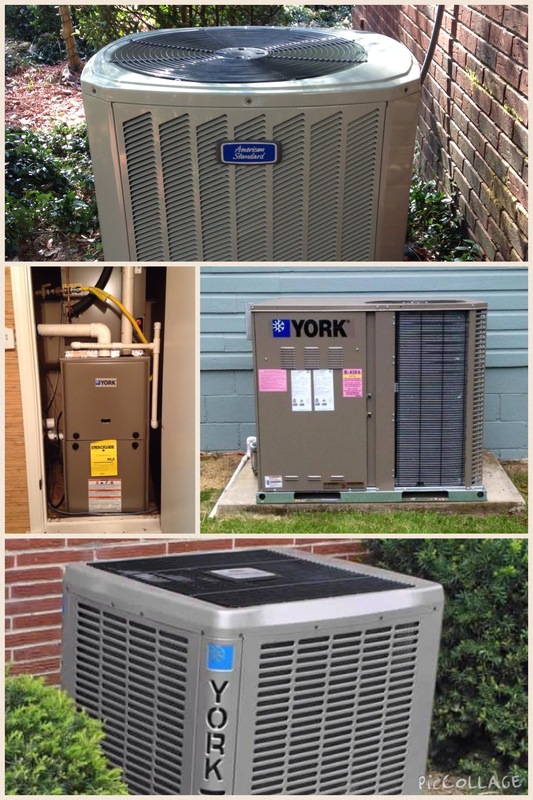 We are Pine Belt’s #1 Air Conditioning Source. 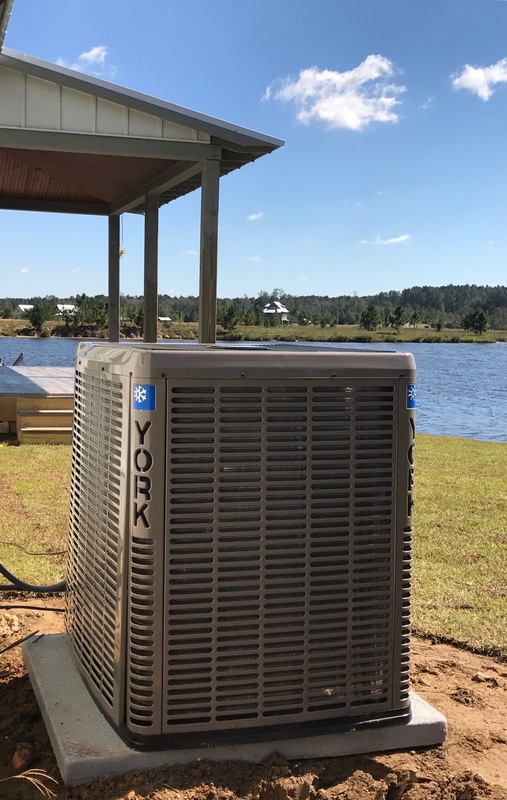 At Pine Belt Heating and Air we choose to install only the top name brand systems, which offer the best quality, highest efficiencies, and longest warranties in the industry. We stand behind every job we perform. Whether it is a repair to your existing system or an installation of a new system, we guarantee our work 100%. We install and replace systems on existing homes and install systems in new construction homes as well. Here at Pine Belt Heating & Air, we also offer the newest and best indoor air quality products available, in order to provide the best air filtration and quality for your family, home, or business. We also install and repair air ducts to provide the possible airflow your system can offer!